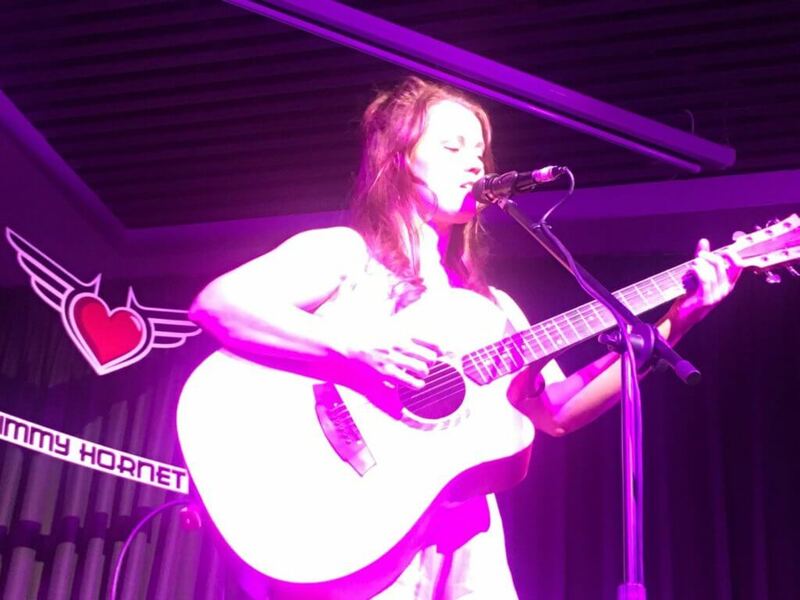 Although Steph Grace only played a guest spot at The Chandelier Room in Melbourne Australia on one occasion, Anthea Palmer (Jimmy Hornet Founder) remembered her disarming stage banter and unique vocal timbre. 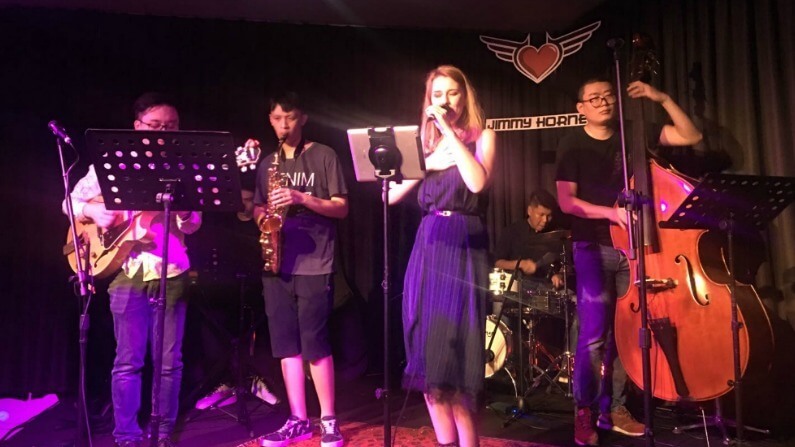 An obvious lack of female musicians playing at Jimmy Hornet China stirred Anthea to book a woman. Steph came to mind as a great candidate to help rectify the issue. 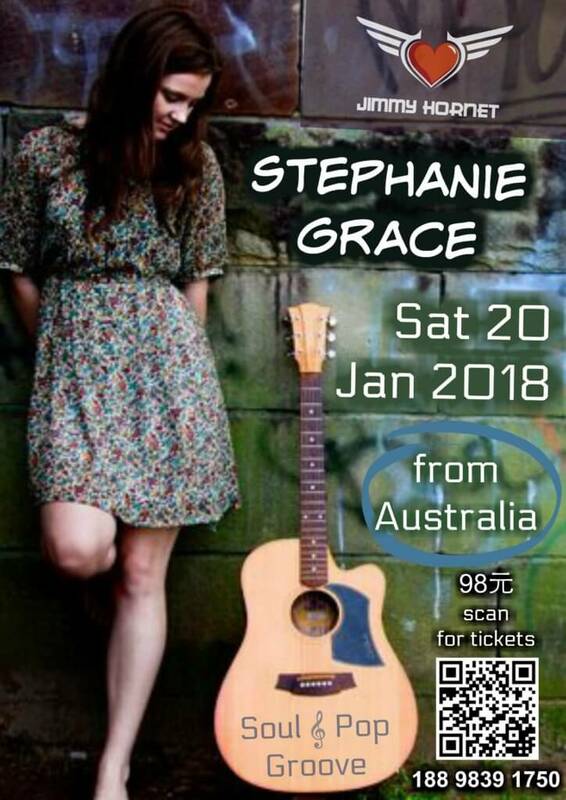 Stephanie Grace performed at Jimmy Hornet, Zhongshan China on 20 January 2018. It had been many years between drinks when Anthea contacted Steph to see if she would like to play at Jimmy Hornet in China. “I would LOVE to go there and play” was the response. 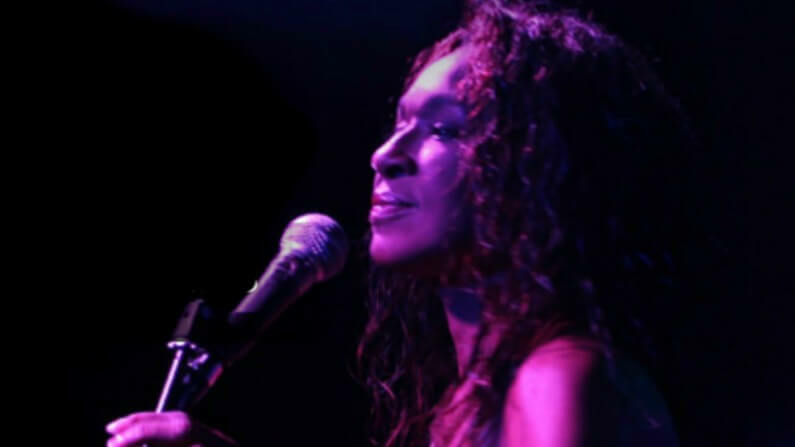 Steph’s musicianship and songwriting had improved significantly over the years, and Anthea was so proud of her talent and stage prowess. 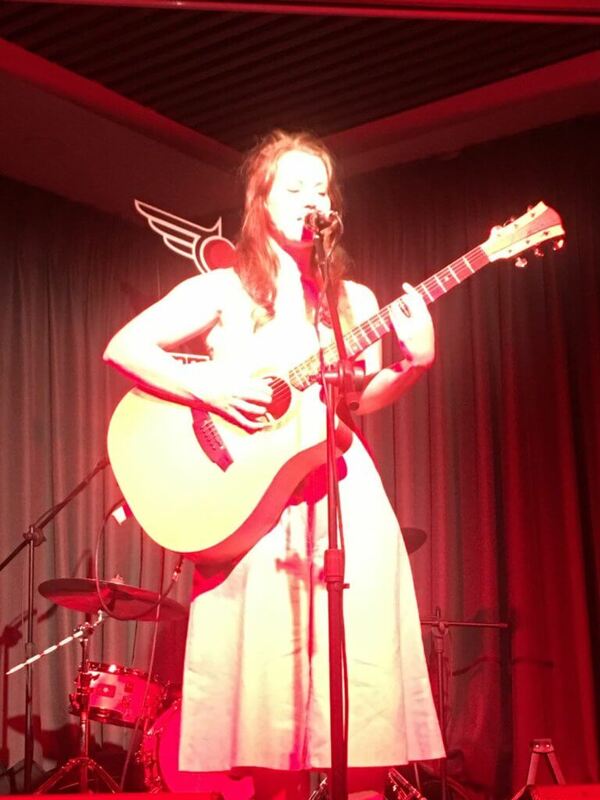 A great choice as the first female Singer-Songwriter to strut Jimmy’s China stage. This young Sydney songstress blends clever concepts with complex rhyme schemes and cutting rhythm. Her songs and melodies bring new meaning to the term ‘original’ supported by a voice that will blow you away. 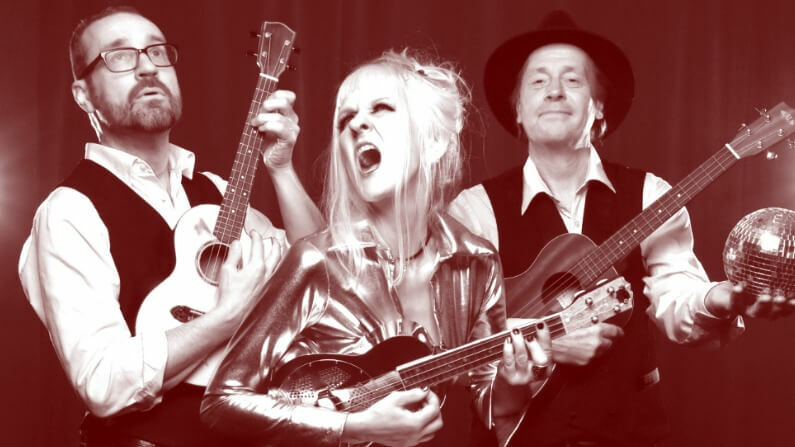 Switching effortlessly between downbeat groove-makers and upbeat mood-changers, she is as comfortable performing on festival stages as she is in living rooms and the cozy Sydney bars that she regulars. In an industry flooded with auto-tune and ghostwriters, Stephanie’s honesty is undeniable in the live arena.